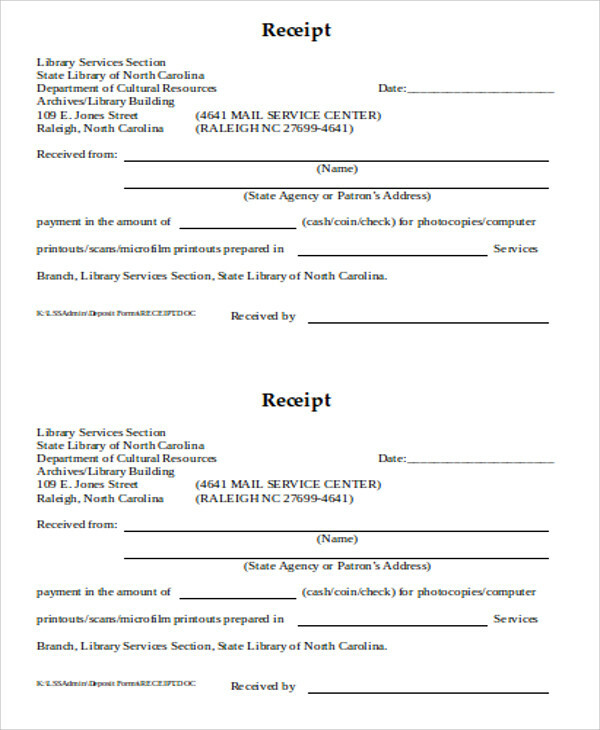 A cash payment receipt is the document that proves that there is a monetary amount that has been received from an entity. Different transactions may use the cash payment receipt depending on the nature of the cash payment. Normally, it is just a statement of the money being received by the business or organization. But there are some cases where it may also be used for petty cash reconciliations and other special processes. We can provide you with samples of different cash payment receipts so you will know which of them is appropriate to be used for the transaction that you are currently involved in. 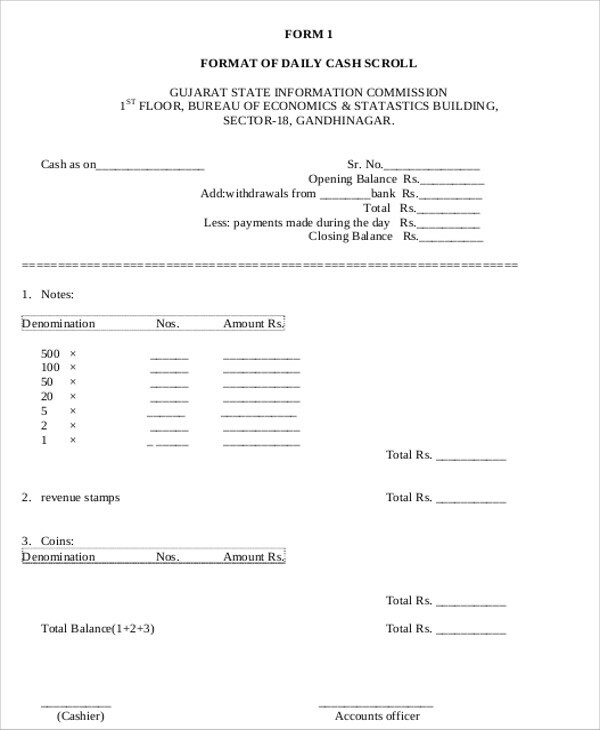 Other than that, we also have other templates of Sample Receipts usable for recording different transactions where exchange of money and purchased item or acquired services is involved. the specification whether the cash given is either for full or partial payment. 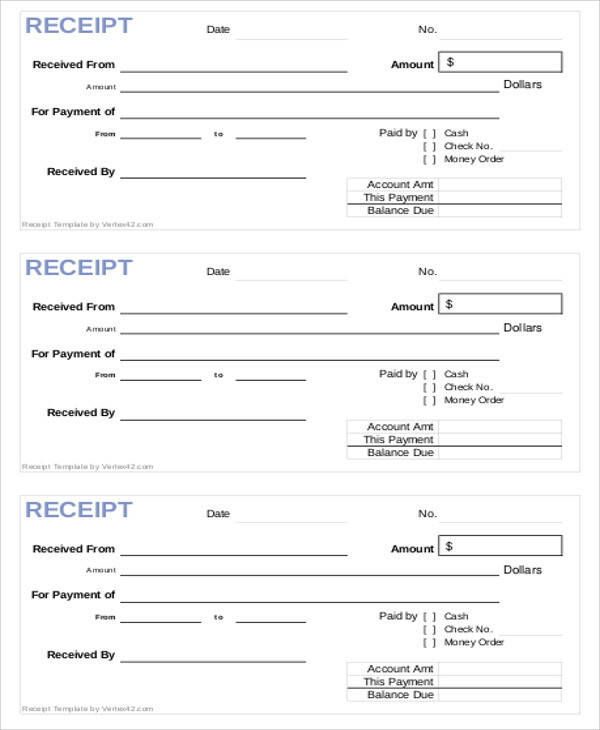 These cash payment receipts have a more elaborate content compared to the basic cash payment receipts. 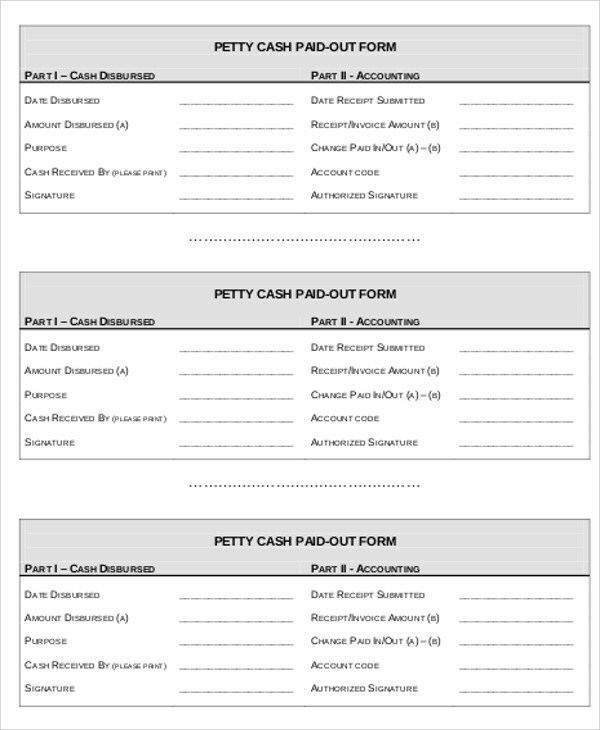 We will discuss a petty cash paid out form at the bottom part of this article so that you can have more idea about one of the special uses of a cash payment receipt. 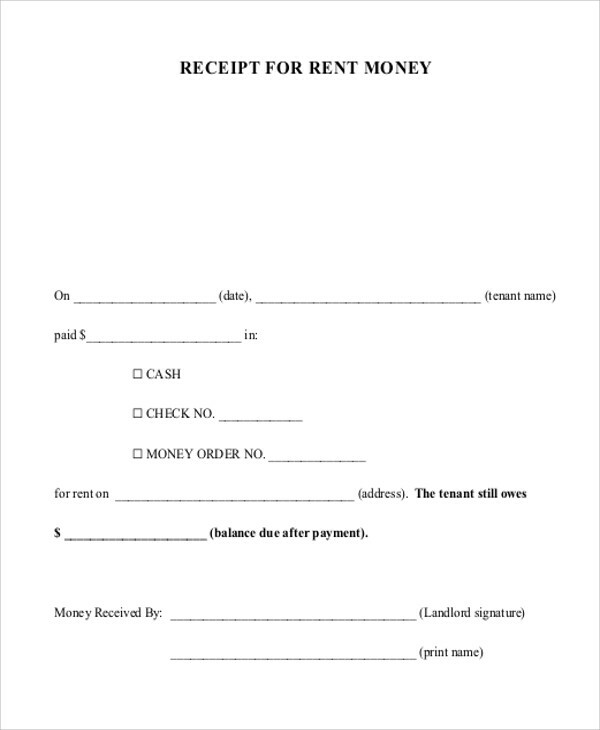 Moreover, we also have other kinds of Free Printable Receipts that you may use as additional references in knowing more items about various kinds of receipts. 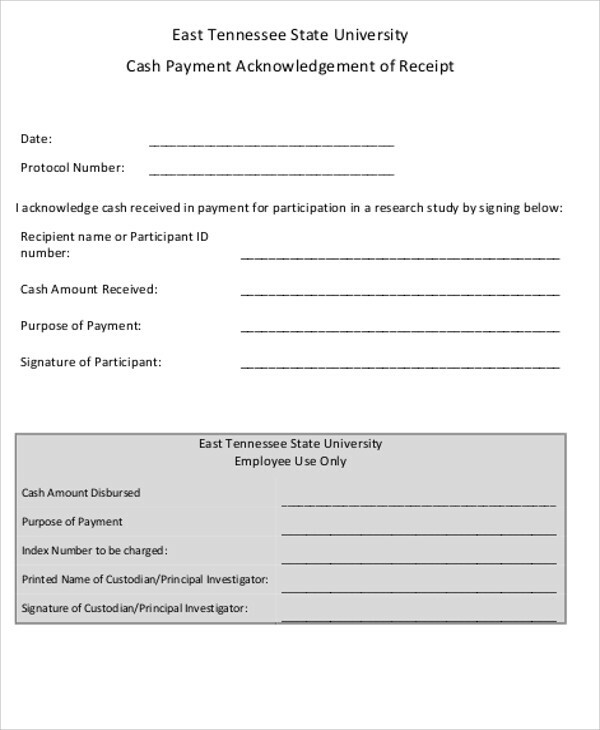 A petty cash paid out form signifies that the petty cash transaction has already been closed and the amount being released has already been equated by the proofs of usage. Make sure to keep the receipts and other proof of payment of the products that you have purchased or the services that you have acquired because you need to do a report of the petty cash usage to assure that it has been used for the purpose that it has been requested for. Return the cheap change should there be any because the list of usage will show the overall spending that you have been involved in and it will be analyzed by the finance, accounting, and disbursement departments of the company. Always try to request for a bigger amount as it will be easier to return a few of them rather than request again if the petty cash initially requested is not enough. 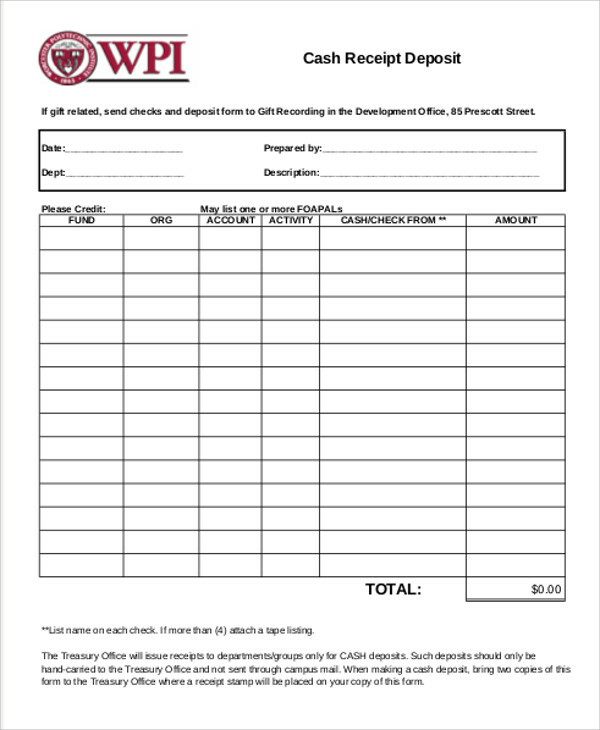 This will make it easier for you to fill out the petty cash paid out form as you already have all the items that you need in just one transaction. 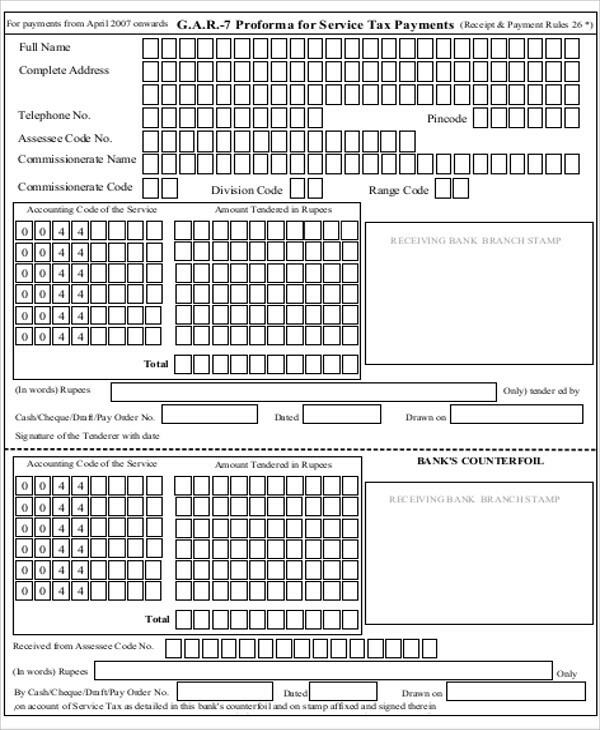 Other than our samples of cash payment receipts, you may also download our templates of different Sales Receipt Samples.